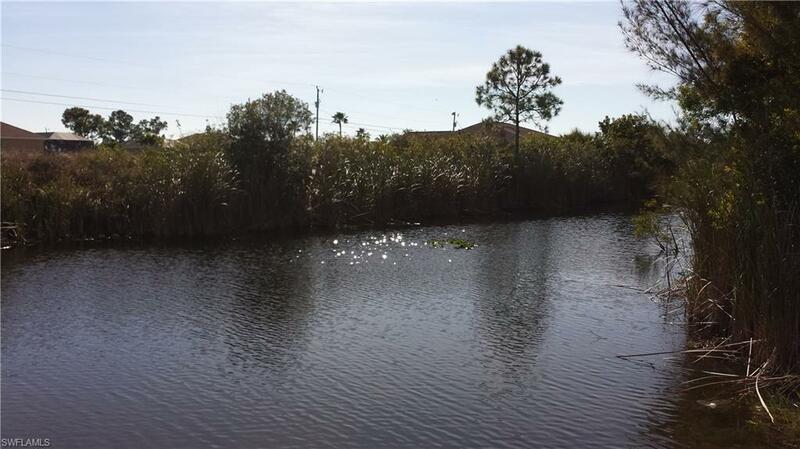 Fresh water lot, in a great location! Boat to three lake with many canals to cruise. 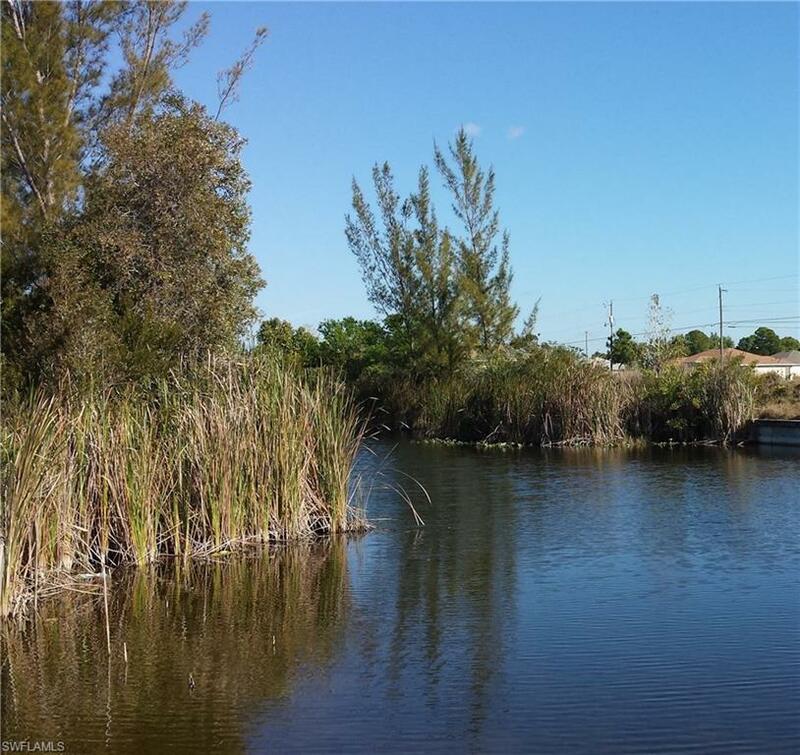 Build your dream home in this beautiful waterfront lot.